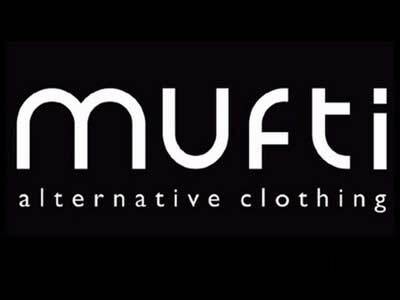 Mufti has expanded into the footwear category with a multi-fold strategy including the introduction of its latest Autumn Winter footwear collection. The expansion into the footwear segment is a result of the company's in-depth research highlighting the rising demand for trendy footwear in the casual segment for men. Kamal Khushlani, Founder & Managing Director, Mufti, said, "The expansion into the footwear segment is a part of the company's vision of becoming an Rs. 1000 crore brand on MRP in the coming 3 years. Our footwear collection carries forward our brand ethos and our promise of bringing quality products that comprise of style in the markets." The brand is planning to provide good quality products at accessible prices in the 'Casual & Sports Lifestyle' segments. Its footwear collection ranges from Rs 3299-3999. The collection is now available at exclusive brand outlets and select leading footwear stores across India.